Anderson Carpet Cleaning was started over 30 years ago. Our goal then as is now is to provide the highest quality work that is possible. We use only the best products on the market, regardless of the price to us. 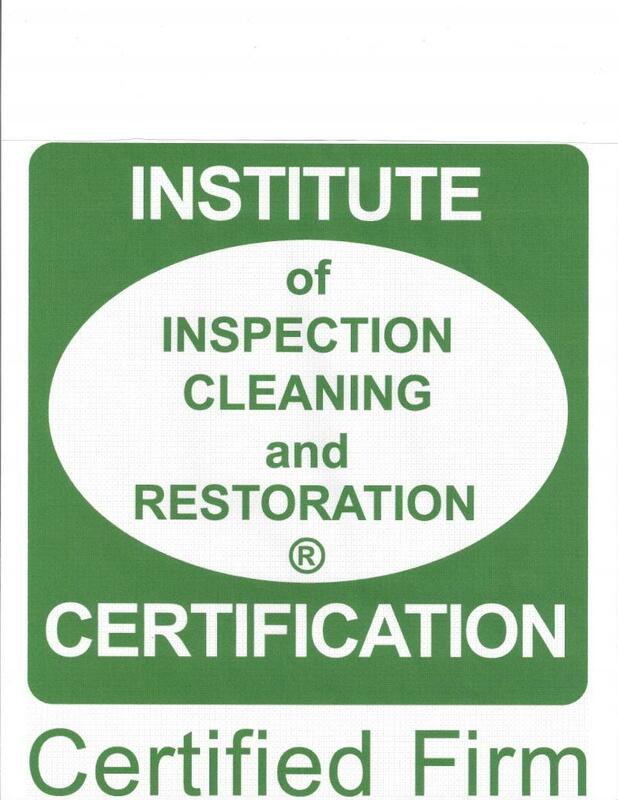 Anderson Carpet Cleaning is a IICRC CERTIFIED FIRM , with the Institute of Inspection Cleaning and Restoration Certication. Anderson Carpet Cleaning is also a SERVICE PROVIDER for the CARPET AND RUG INSTITUTE.